Infants and young children grow within relationships with the adults who care for them, so their health depends upon the health and well-being of their parents and families. Parents of children ages 0-5 years are often concerned about whether their children’s behavior is typical or age-appropriate. Infant-parent and child-parent therapies are relationship-based (dyadic) therapies that promote healthy development through prevention, early intervention and treatment for families with concerns about their young children’s well-being. Infant-Parent Therapy is a dyadic therapy, which means we make use of the powerfully important relationship between you and your baby to help your baby thrive. My role is to respectfully, compassionately support you as you provide loving, mindful, attuned care to your baby, building upon the strengths in your relationship and easing any conflict or distress. The infant-parent relationship is among the most intense and important experiences of our lives. Challenges can be deeply painful and may have long-term consequences. Seeking psychotherapy early on can have a lifelong positive impact on the health of the child, parent and family. Child-Parent Therapy is a dyadic therapy, which means we make use of the powerfully important relationship between you and your child to help your child thrive. Parents often decide to place their child in therapy due to child behavior issues. 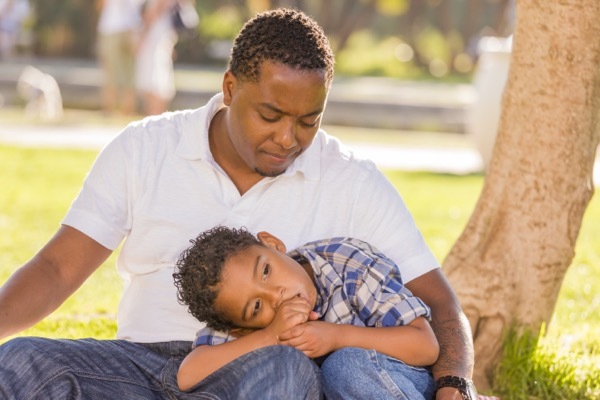 Child-Parent Therapy capitalizes on the importance of the parent-child relationship to address the child’s needs within the context of their family. My role is to respectfully, compassionately support you as you build upon the strengths in your relationship, ease any conflict or distress, and explore new ways to deal with emotional and behavioral concerns. Your child is struggling with an adjustment such as the birth of a sibling, entering school or day care, etc. Your child has experienced trauma such as domestic violence, abuse, hospitalization, etc.